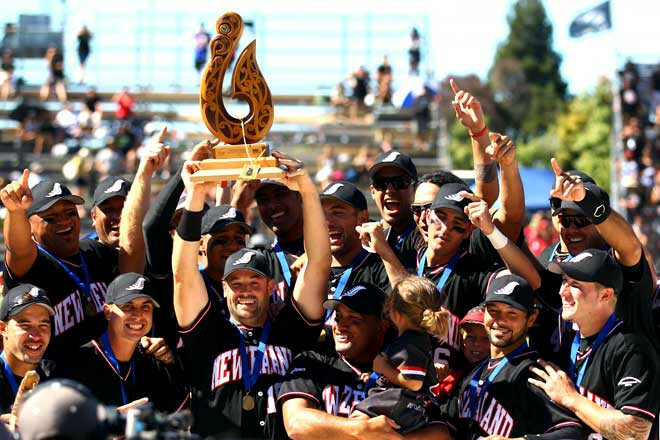 The World Baseball Softball Confederation (WBSC) have announced that they have rebranded their current Softball World Championships into the World Cup. The decision was made following a WBSC Softball Division Board meeting at the headquarters of the Italian Olympic Committee (CONI) in Rome. The new World Cup tournaments will be played every two years and will replace the Softball World Championships across all categories - the men's, women's, junior men's and junior women's. The junior categories will be rebranded as under-19 categories in the new World Cup format. Following continental qualifiers, 16 teams will feature in the men's, women's and under-19 women's tournaments with 12 teams taking part in the under-19 men's. 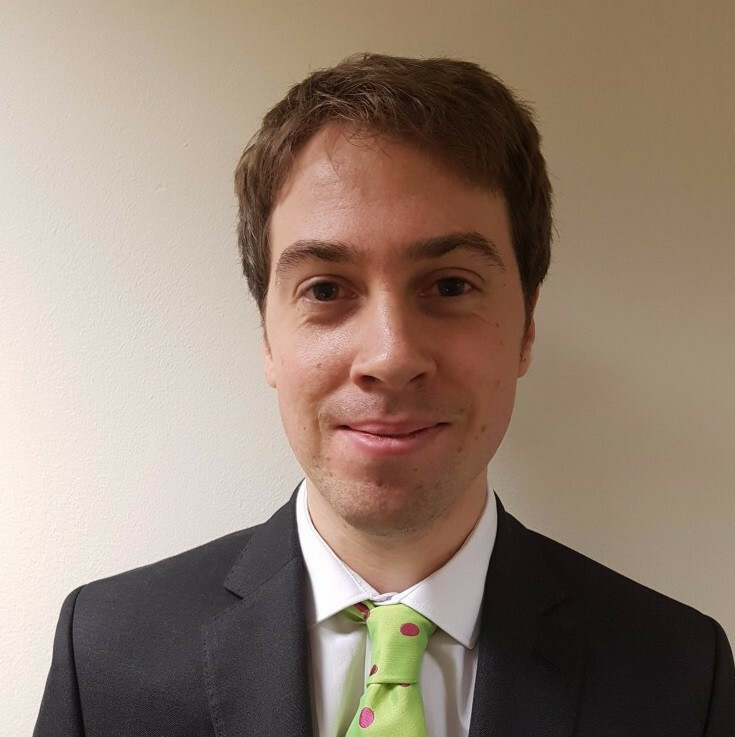 The 16-team tournaments will feature two African, three Asian, three European, five American and two Oceanic representatives, along with one wildcard spot. The 12-team competition will contain one African, four American, two Asian, two European and two Oceanic teams as well as a wildcard. 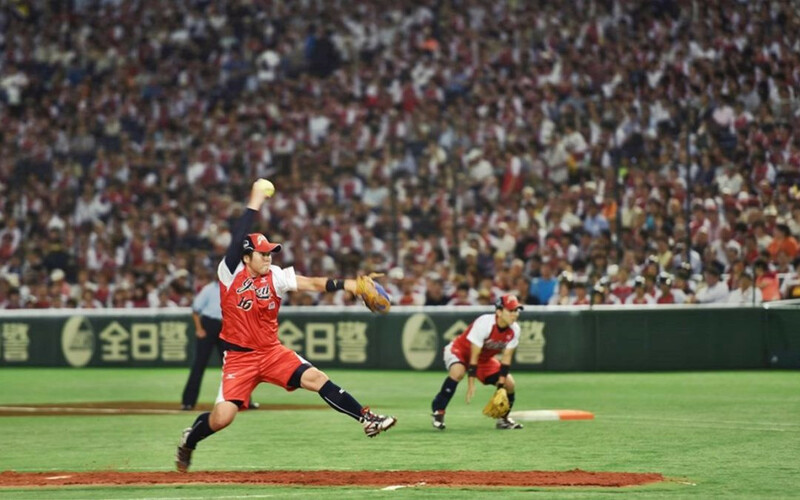 The World Cup will also allow for calendar adjustments for the 2020 Olympic Games in Tokyo, where softball and baseball will make their return after being axed following Beijing 2008. WBSC President Riccardo Fraccari hopes the new World Cup structure will increase the sport's popularity. "This new Softball World Cup brand and tournament structure - with continental qualifiers - will be an exciting showcase of the best softball athletes and countries in the world," he said. "The new Softball World Cups will boost our long-term Olympic potential and help our mission to grow a one-billion global baseball/softball community over the next decade." Tommy Velazquez, the WBSC Softball Division President, added: "The Softball World Cup platform will be positioned to realise maximum global broadcast, commercial and audience growth - providing increased prestige, visibility and attraction to the sport and the elite athletes who dedicate their lives practicing it. "This Softball World Cup system with qualifiers will also raise the value and marketability of our continental associations and their competitions." The final Women's Softball World Championship will take place in Chiba, Japan, this year before the new World Cup is launched in 2021. The new Under-19 Women's World Cup will replace the World Championship, which was due to be played in 2019, before shifting to even years from 2020 onwards. The Men's Softball World Championship will have two more editions, in 2019 and 2021, before shifting to the new format in 2022. The Junior Men's Softball World Championship will be held as planned in Prince Albert, Canada, this year before the relaunch of the World Cup in 2021.